Experience is something we all gain over time. The more we work at something the more we learn it and the more experience we gain. However, what happens when we need to gain more experience in a faster time frame? We may have time to learn something but we need to gain more experience faster. What if you are afraid of experience? You spend your life worried about the change it might bring or fear of the unknown? Experiencing something for the first time too can be intimidating and scary. During these times we suggest using crystals to help you through and also gain experience. Indigo is a soft color ray that is made for introspection, and crystals of this color can help you immensely in your quest for wisdom. Indigo is the color of virtue and maturity. It is also the color of experience, long life, and avoiding foolishness. One could say that indigo should be taken as a serious color, imparting wisdom and helping one grow from within. 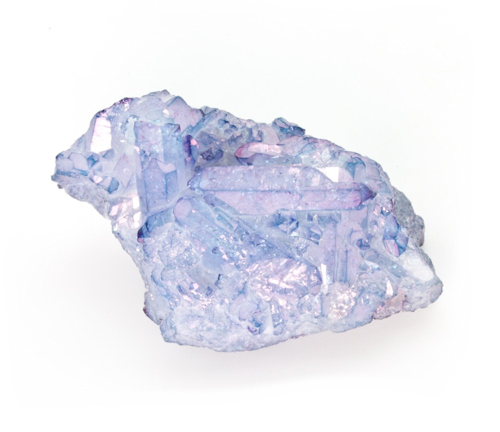 Indigo Aura Quartz is very energizing on all levels, and can awaken all seven chakras, the energy centers of the body. It is said to increase zest and enjoyment of life, and to dispel sadness. The rich hues of colors in this quartz are alive, dancing energy, ready to enliven your life, and add sparkle and magic to your day. If you are looking to find experience and gain more, the enlivenment and zest it adds to your life is unmatched. It can get you moving toward the place you want to be and experience the things you want to. Sodalite is a stone of the intellect. It is used to enhance clarity of thought, concentration, and focus. It enhances understanding of difficult concepts. This makes it a perfect stone for those seeking experience and fulfillment. Especially if the experience you are seeking is to gain knowledge in a certain area. 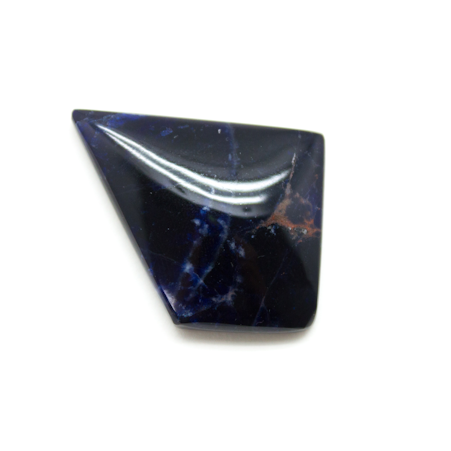 Sodalite is an Enhancer Filter Crystal. Enhancers can focus and enhance our energy on the feelings of improvements we desire and help turn them to the thoughts that will produce the actions we need to improve. As a Filter it is used to keep negative energy away from us. Indigo Aura Quartz can be used to energize all the Chakras, but is particularly effective on as a healing stones for the Crown Chakra. Indigo Sodalite is associated with the Throat Chakra. The throat chakra is the voice of the body. It is a pressure valve that allows the energy from the other chakra to be expressed. 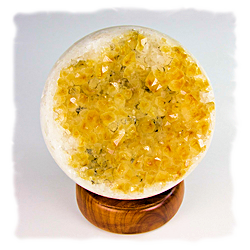 Michael Gienger suggests Citrine which helps overcome depression. Citrine encourage individuality, self-confidence, and the courage to face and enjoy life. It makes us dynamic and encourages a desire for variety, new experiences, and self-realization. Experience is something we gain throughout our lives. 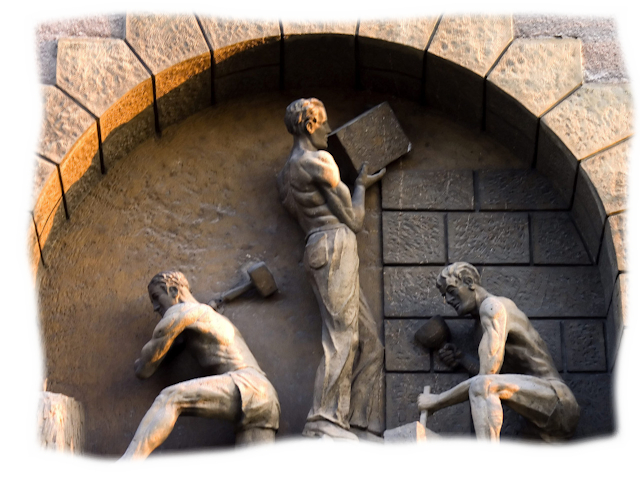 We may gain experience from working on something or learning something knew. We also gain experience by going through different situations in our lives. 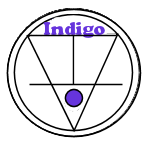 If you are looking to gain experience quicker or be less fearful of experience and the changes it can bring, we suggest using indigo colored crystals. They are the color of experience, long life, and maturity. They are perfect in assisting you on your journey to gain and welcome experience. We suggest using indigo colored crystals such as Indigo Aura Quartz and Sodalite. 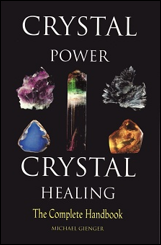 You can also try crystals other authors have recommended such as Citrine.